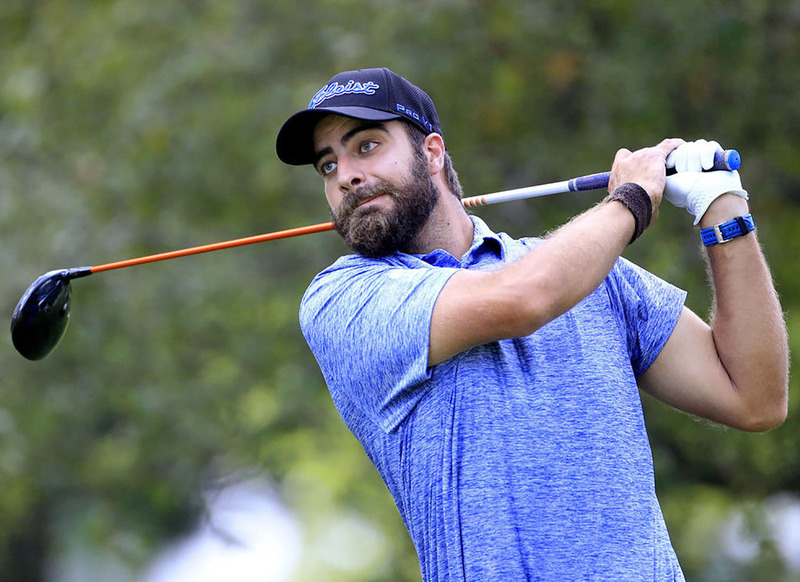 Former Fort Collins resident Tom Whitney scored his second straight runner-up showing on the All Pro Tour Winter Series, becoming one of five players with strong Colorado ties to post top-10 finishes on mini tours this week. Whitney (left), who played his college golf at the Air Force Academy, shot rounds of 70-68 for a 6-under-par 138 total, which left him three strokes behind winner Ben Crancer at the Panther Trail Championship at The Woodlands, Texas that ended on Tuesday. Whitney, whose second-place showing last week also came at The Woodands, earned $1,765 on Tuesday. Meanwhile, at a Cactus Tour event that ended Wednesday in Goodyear, Ariz., former University of Colorado golfer Brittany Fan ended up in fourth place. Fan carded scores of 70-68-70 for an 8-under-par 208 and earned $800. She finished five strokes behind winner Kennedie Montoya of Thatcher, Ariz.
And at the Dreamchasers Tour Central Valley Winter Championship that concluded on Thursday in Phoenix, Zahkai Brown of Golden tied for seventh place with former CU golfer Jeremy Paul, while Paul’s brother and fellow former Buff Yannik Paul ended up 10th. Brown went 67-66-71 for a 9-under-par 204 total and earned $1,183. Jeremy Paul carded rounds of 68-66-70 to tie Brown. And Yannik Paul fired scores of 69-66-70 for a 205 total, which was worth $950. John Greco of Sunnvale, Calif., won the event with a 193 total.